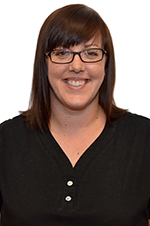 Our Dental hygienist is a specially trained member of our dental team. She plays a vitally important role in dental healthcare of our patients, and helps prevent dental disease by giving individual oral instruction to patients. What can our dental hygienist do for you? Help you to keep your teeth meticulously clean. Personal advice on your oral hygiene needs. Work in partnership with you to help you keep your teeth for life. 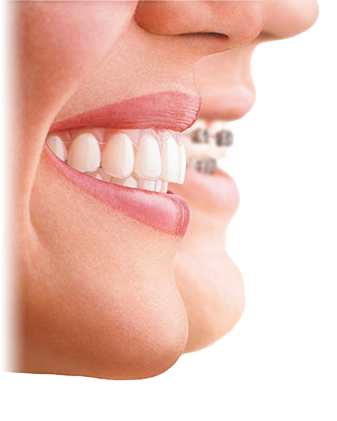 Preventative care is a fundamental feature of our practice as it helps prevent dental problems before they occur. This means less treatment and cost for you. Research has shown there are significant health benefits associated with regular oral care. With City Dental Leeds you can enjoy the benefit of a designated Dental Hygiene Surgery, staffed by our highly qualified dental hygienist. Our hygienist, will scale your teeth to remove plaque, tartar and bacterial toxins from root surfaces. Most importantly, the hygienist will give you expert advice on how to keep your mouth healthy. We strongly recommend that you visit the hygienist as an essential part of a preventive program that will help preserve your teeth. Gum diseases affect the gums and the bone surrounding the teeth, but most people are often unaware of this problem. Gum disease rarely hurts, until the advanced stages when pain is often associated with multiple abscesses and loose teeth. The build-up of plaque on teeth is the number one cause of gum diseases and its accumulation is extremely common. Meanwhile periodontal disease effects the teeth as well as the surrounding gum and bone. Again, most people who have periodontal disease are not aware of it. It's often not painful, especially in the early stages, although bleeding is a sign of infection - Healthy Teeth Don't Bleed. Gum disease can be detected through measurements with gum health probes. At City Dental, gum health screening is a routine procedure with a six monthly check up. The treatment of gum disease is based upon meticulous cleaning. This means qualified oral hygiene instruction on routine tooth brushing, recommendations on which toothpaste to use, cleaning between teeth and other specific problem areas, together with professional cleaning, the use of antibiotic and antiseptic aids. In some instances, tissue regeneration technology is used although the treatment is often less effective in smokers.